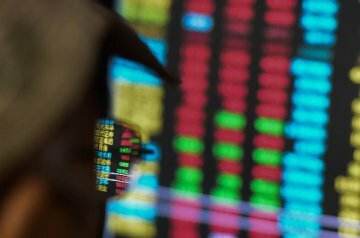 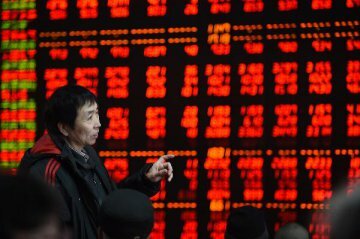 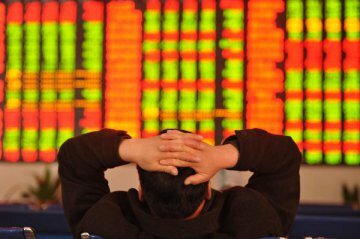 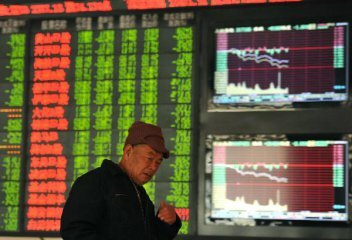 Chinese stocks opened lower on Thursday, with the benchmark Shanghai Composite Index down 0.52 percent to open at 3,036.79 points. 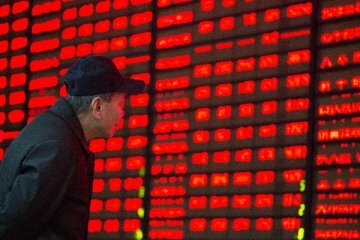 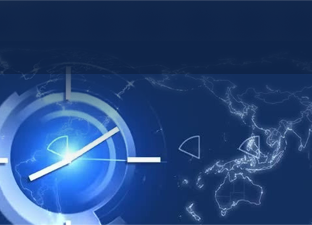 The smaller Shenzhen Component index opened 0.53 percent lower at 9,704.88 points. 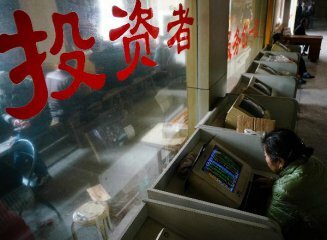 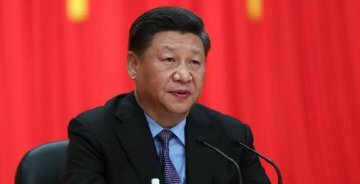 The ChiNext Index, China's NASDAQ-style board of growth enterprises, was down 0.56 percent to open at 1,761.47 points.